A recent Gallup poll shows that President Trump’s approval rating has hit its highest point in nearly one year. 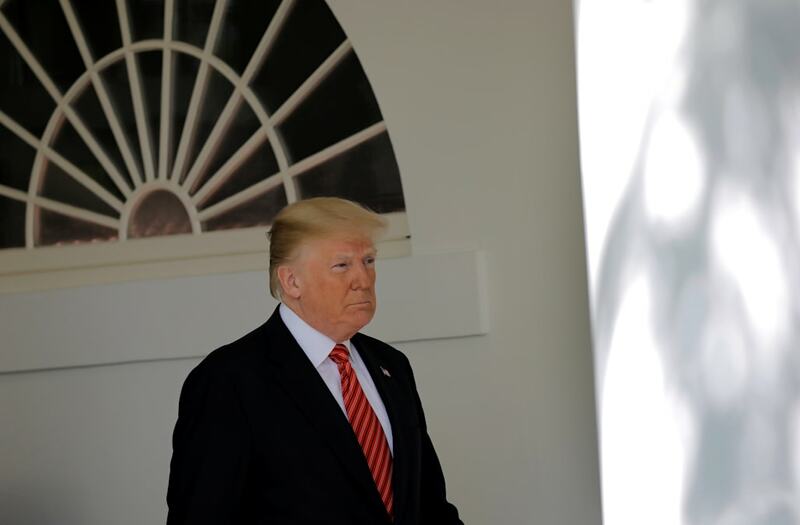 Forty-two percent of the roughly 1,500 participants in its latest weekly poll gave the president high marks, while 53 percent disapproved of his job performance. The last time a Gallup poll returned a similar level of approval for Trump was in early May of 2017. The recent survey results, dated April 29, follow a notable week for the president. He met with German Chancellor Angela Merkel and held his first state dinner, which honored French President Emmanuel Macron. Further, Trump’s plans to meet with North Korean leader Kim Jong-un and discuss that nation’s denuclearization were given a boost by the reportedly successful talks between Kim and South Korean President Moon Jae-in, notes The Hill.